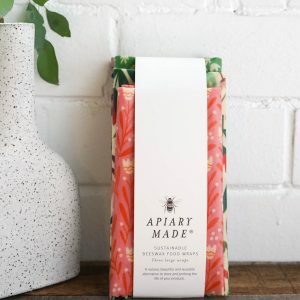 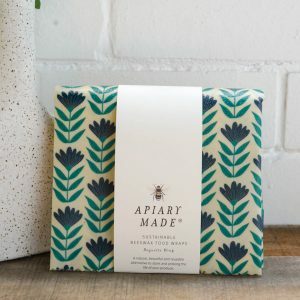 These sets of beeswax food wraps include a variety of lovely prints and designs picked by our team, which we mix and match to create gorgeous assorted three packs for a wonderful kitchen accessory. 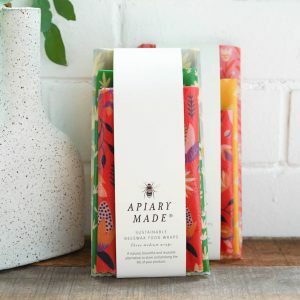 Included in a pack: 1x large, 1x medium, 1x small wrap. 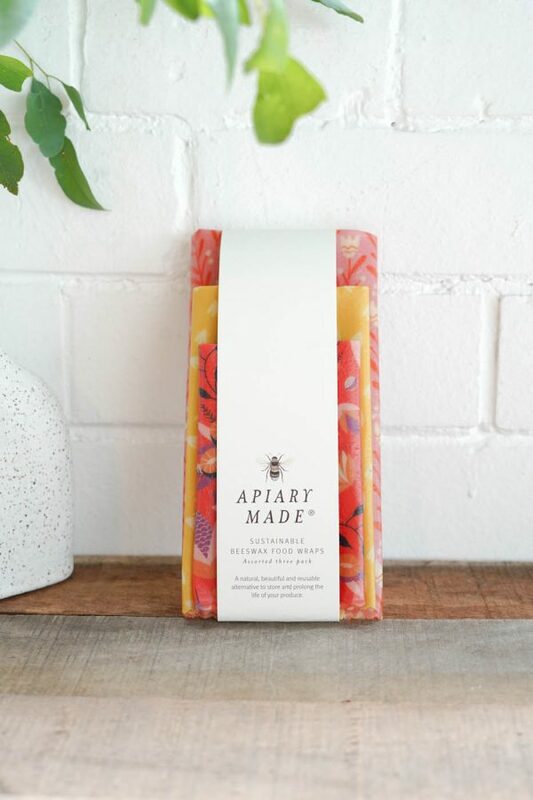 Beeswax food wraps are a healthy and sustainable way to store your food and keep your produce fresher for longer. 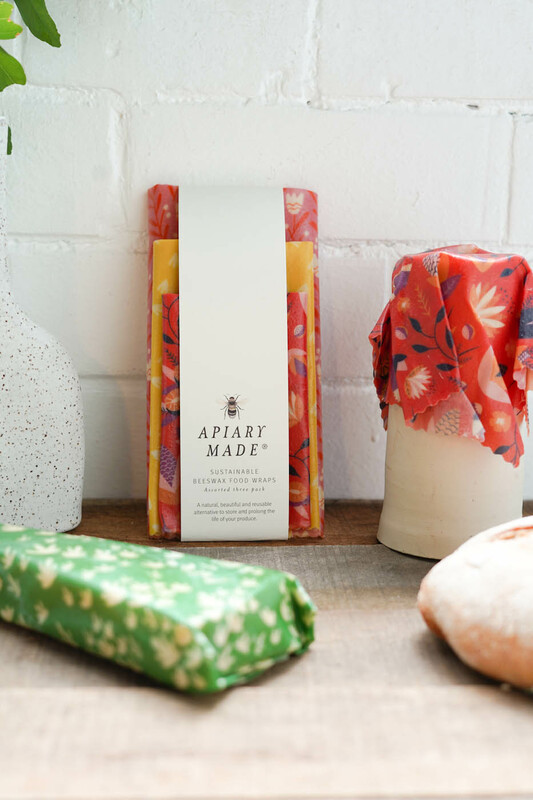 Made with organic cotton and beeswax and featuring gorgeous designs, they will change the way your kitchen looks and operates. 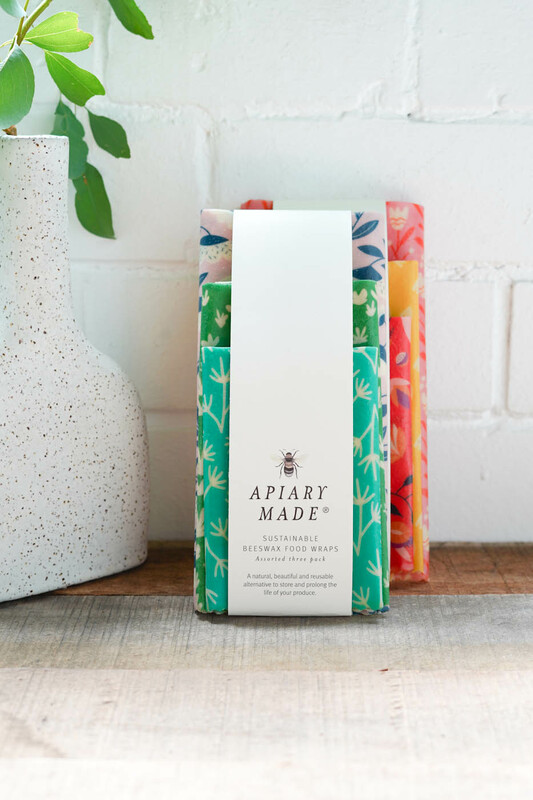 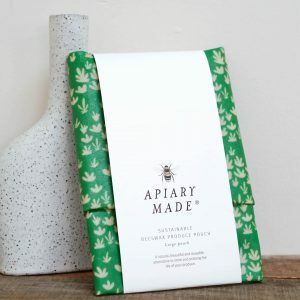 Beeswax wraps will help replace single-use plastics in your home and create a beautiful, plastic-free environment.